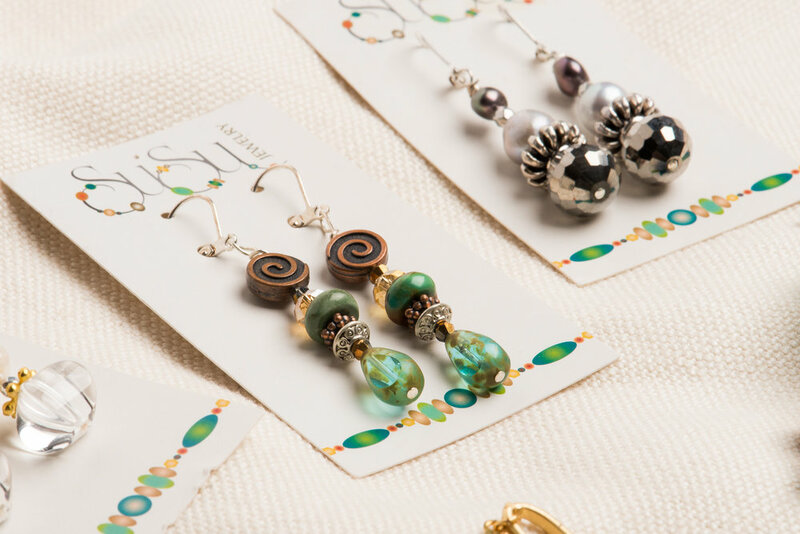 Susan Tate, owner and creator of SuSu Jewelry, specializes in making unique and custom jewelry. For more than 35 years, Susan has enjoyed a career as an owner and interior designer for Tate's Design. 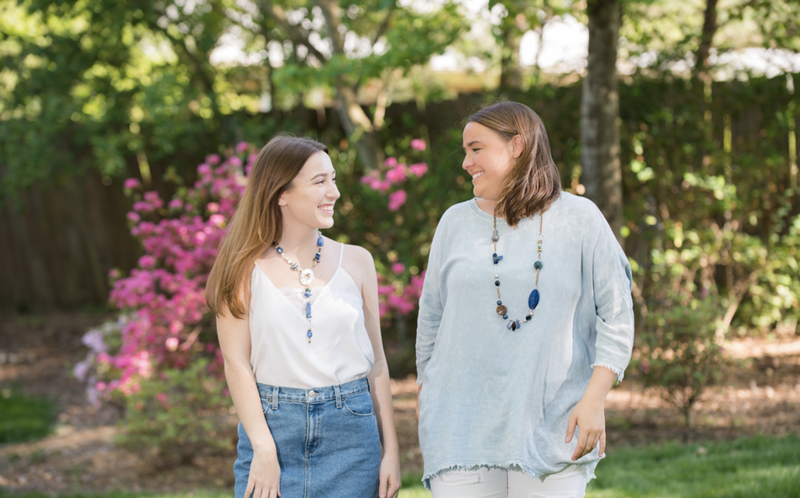 In 2007, drawing on her design experience, talent for coordinating colors and her love for beautiful jewelry, Susan began her adventure in jewelry making. 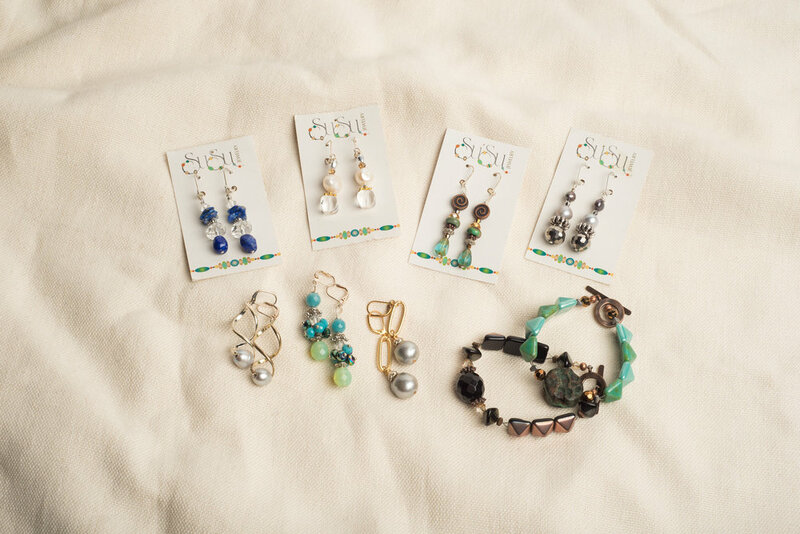 In honor of the nickname that her grandchildren have given her, she chose the name SuSu Jewelry. 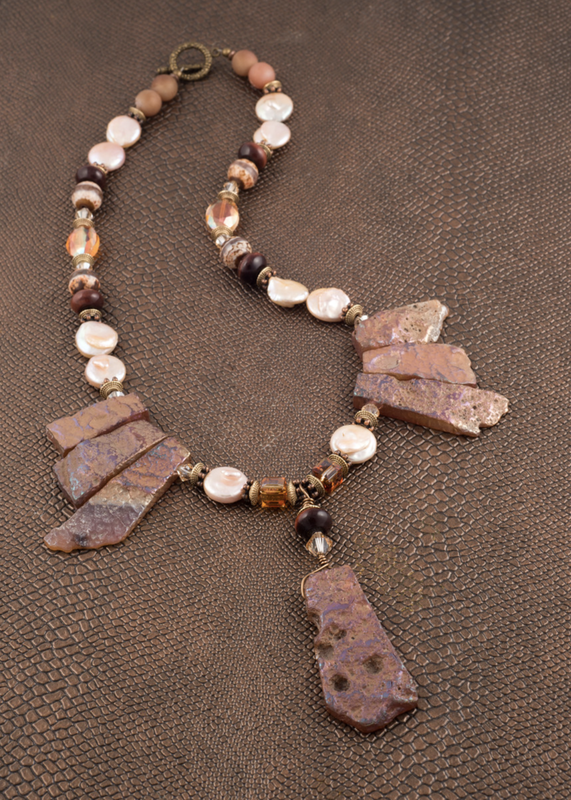 Susan's fascination with color, texture, and design led her to her first creations. Her friends, family, and design clients saw her work and began to say WOW! 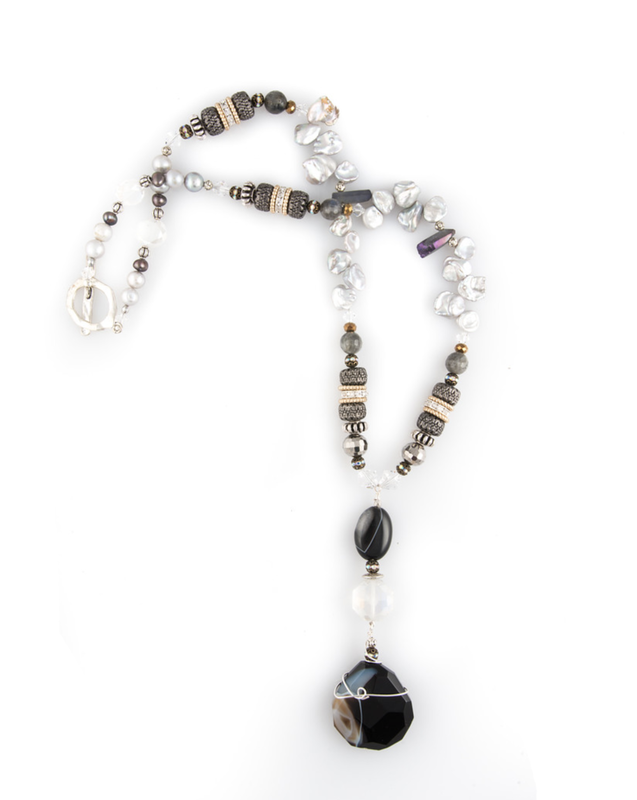 Susan approaches each piece of jewelry as a design project, using a creative color scheme with beads or a unique pendant for each piece. 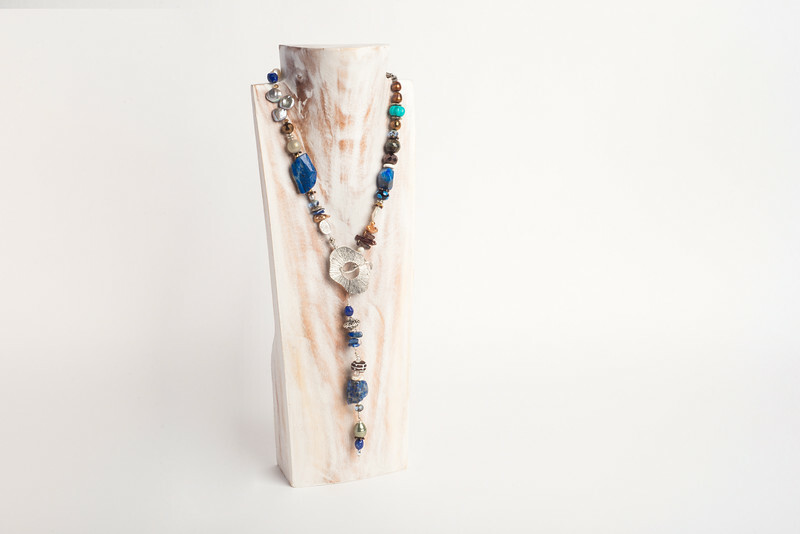 She then mixes many harmonizing textures and colors together through materials such as glass, wood, gemstones, ceramic, pearls (freshwater & glass), Swarovski crystals, and mixed metals. 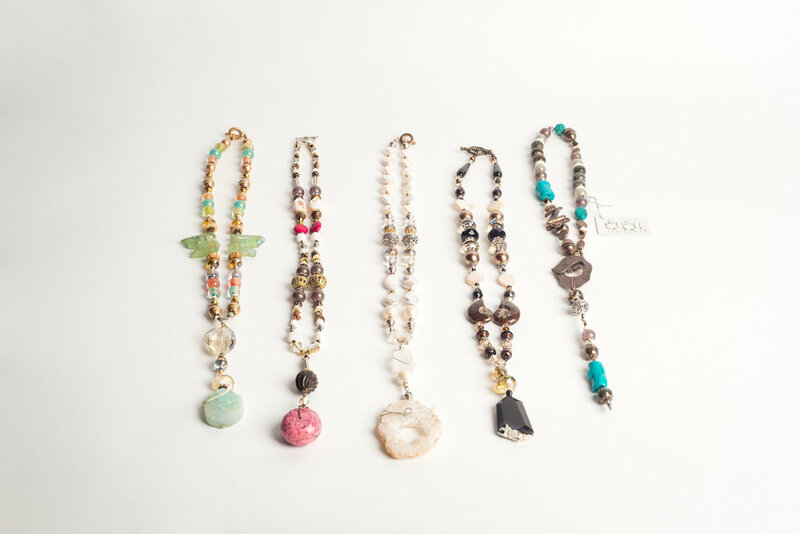 Susan's jewelry designs are eclectic in style and range from casual to formal.